Coveted Riverside Station 3bedroom + 3 full baths TH on quiet end of street. 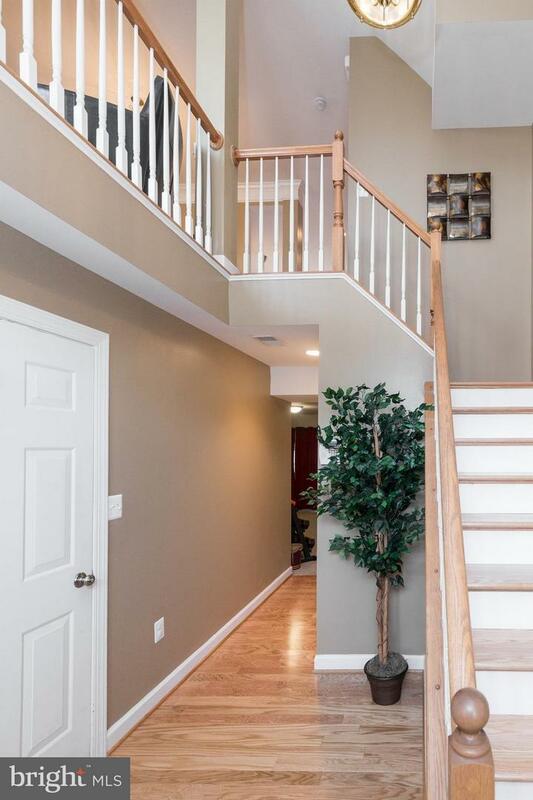 Open concept floor plan, new hardwood floors in foyer,steps,and main level. New carpet on basement and top floors. New granite counter tops and new Samsung kitchen appliances-Energy Star Samsung washer and dryer. Spacious deck off the kitchen with plenty of space for entertaining. Single car garage with Wifi enabled garage opener. Fully fenced backyard. 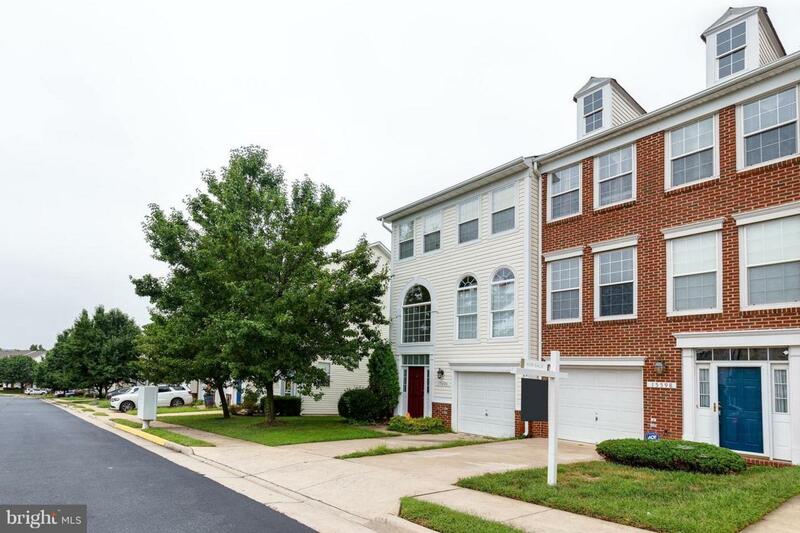 Walking distance to Rippon Station VRE and close to I-95 and HOV Express Lanes. 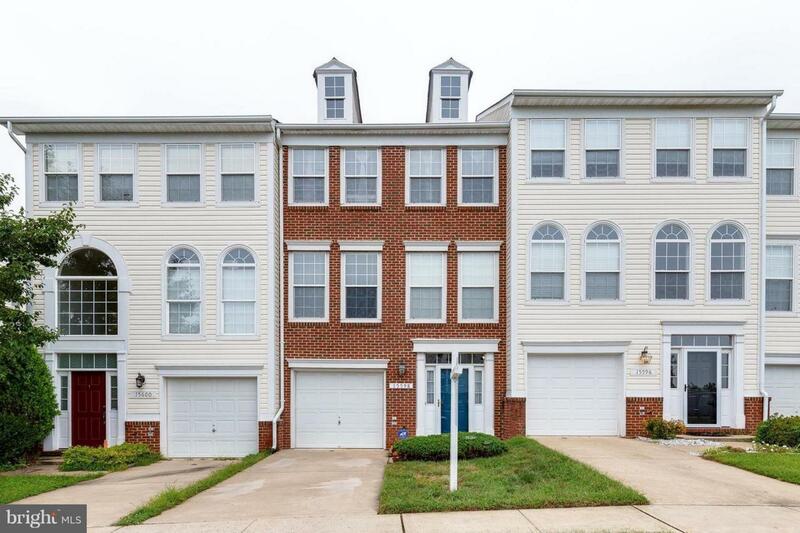 Minutes from Stonebridge shopping center and Wegmans. 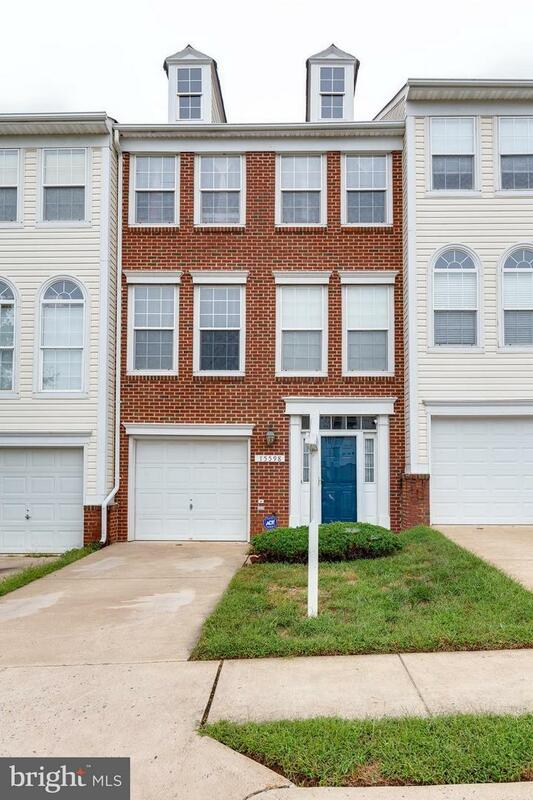 Beautiful town house in Riverside Station.Hardwood floors on main level. All new kitchen appliances. Garage, Brick front. End of street with space to play. Near Leesylvania State Park. Near commuter parking, slugg area, located near end of street with extra parking.